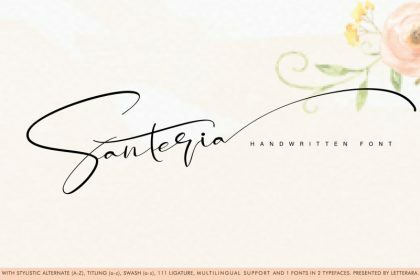 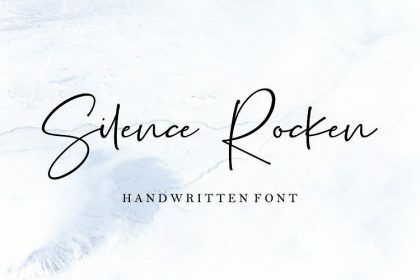 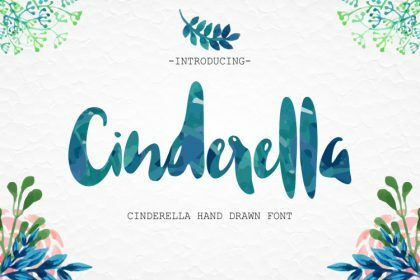 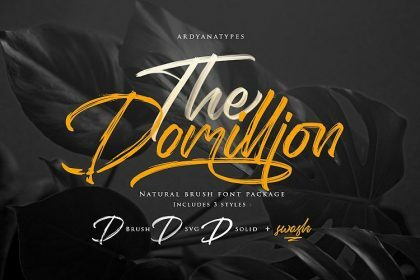 A new beautiful calligraphy font by Suzuran, a bold script that will stands out from the crowd! 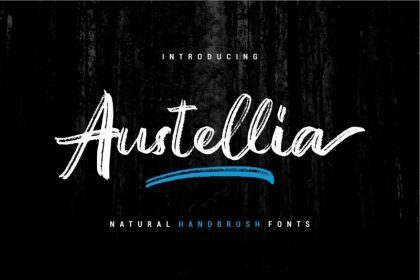 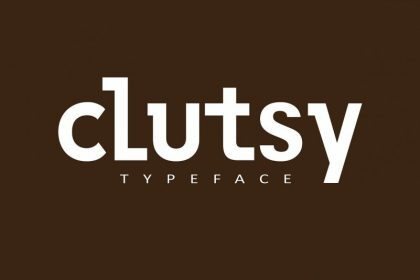 Perfect to be used as logotype, badge and label! 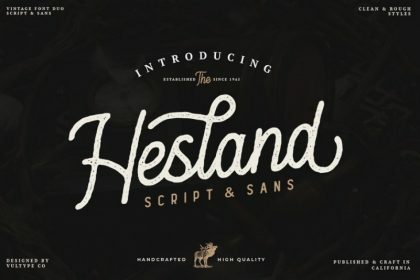 Introducing Moskova Font. 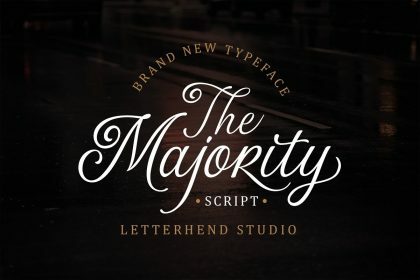 Moskova script, a font that is very fresh and unique style handmade + bonus font, Night in Kansas & Free Pen Script for your project. 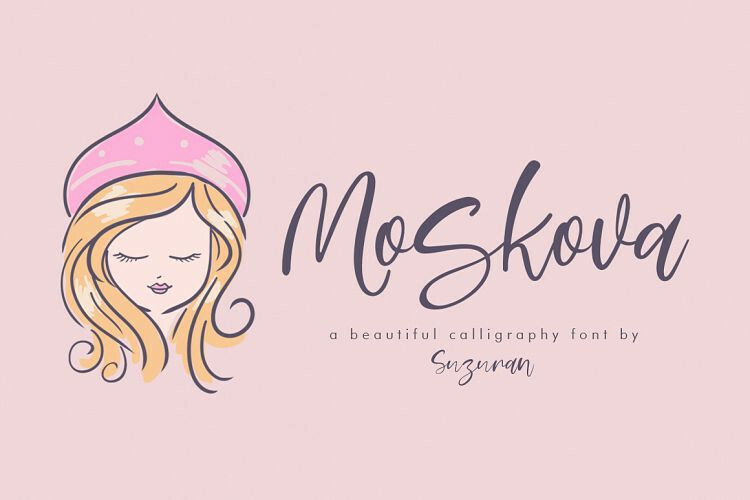 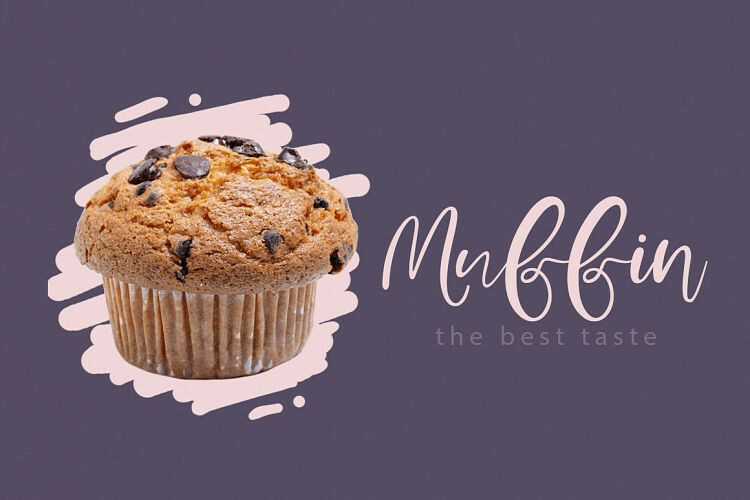 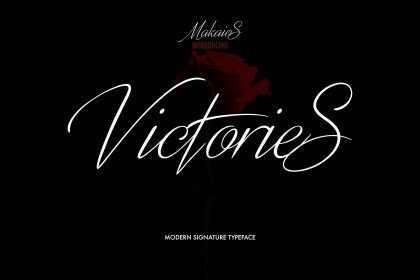 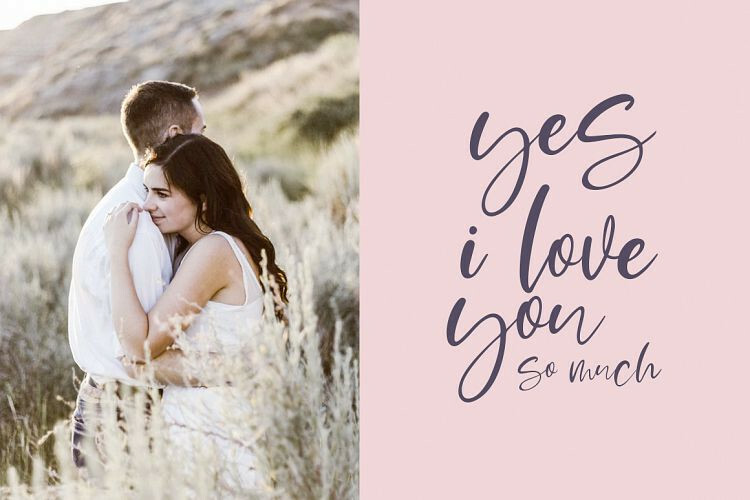 Moskova script is perfectly suited to logo, stationery, poster, apparel, branding, wedding invitation, card, tagline, layout design, and much more.